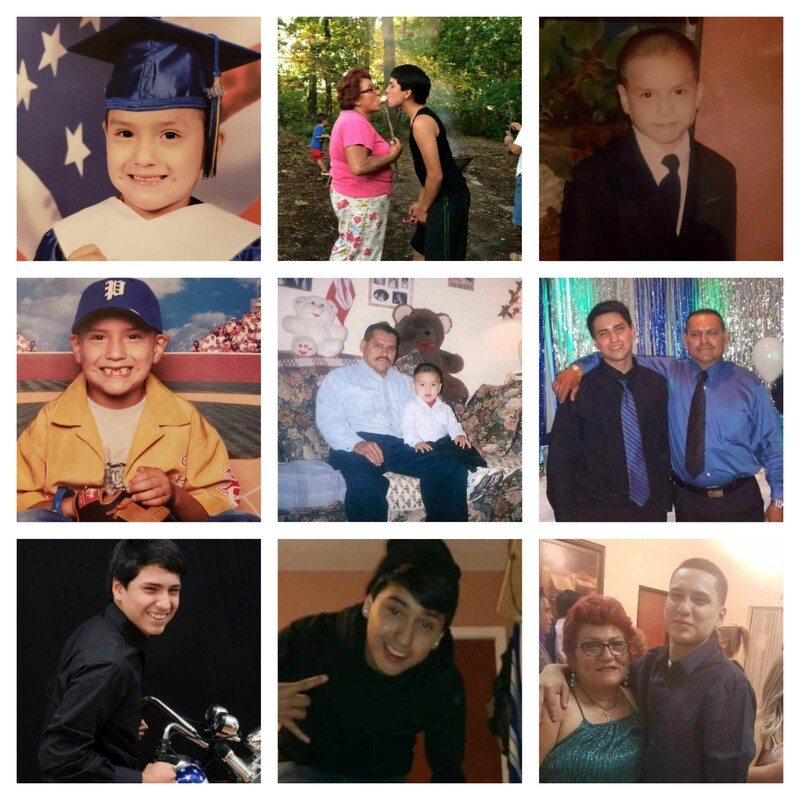 Anthony Rodriguez "Pepito", 19, passed away on November 16, 2018 in Houston, Texas. He was born in Houston on May 31, 1999 to Bernardo and Maria De Lourdes (Almaraz) Rodriguez, who both survive him. 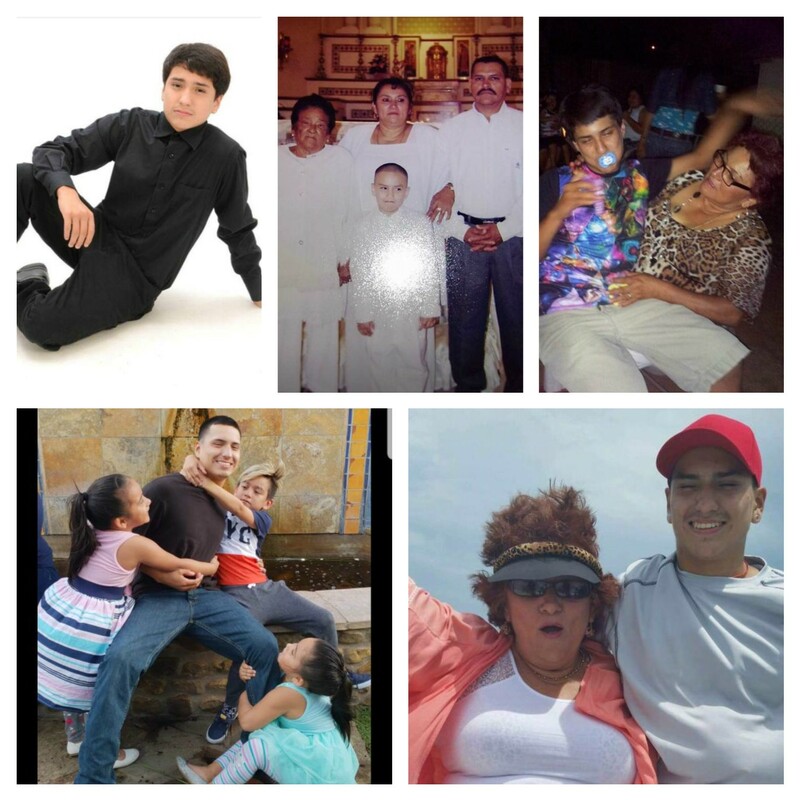 Leslie Martinez, Lourdes Marisol Rodriguez, Rubi Lucero Garcia & husband Felix Garcia, and Perla Selena Rodriguez & husband Edwin Hernandez; his girlfriend, Angel Trevino and their unborn son; and nieces and nephews, Imperia, Nilifer, Bart, twins Sofia & Destiny, “Little Brother” Alberto, Matthew, Bernard, London, Leah, and Jade. 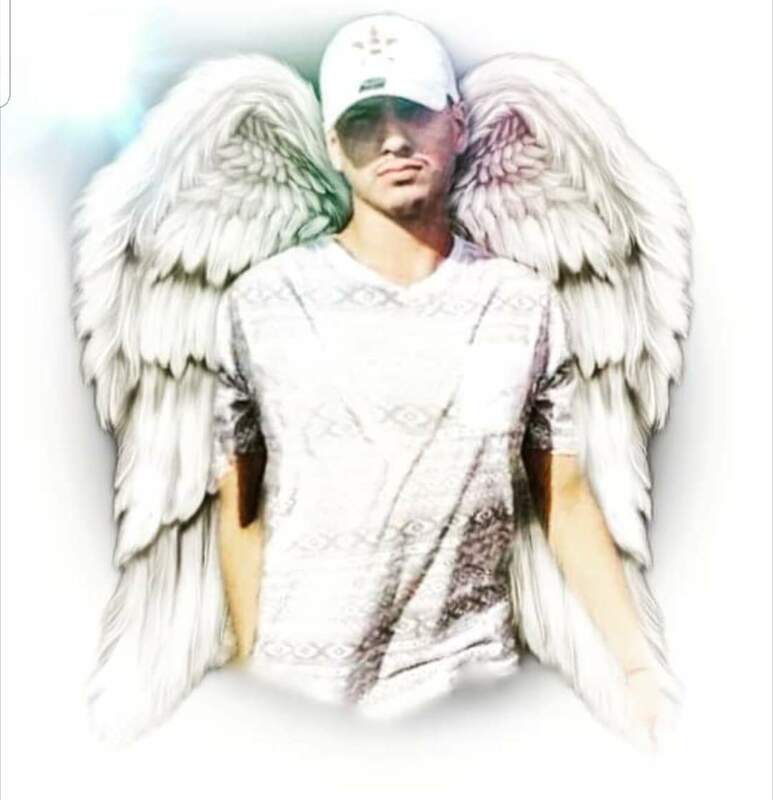 A visitation and viewing will be held on Friday, November 23, 2018 in the Chapel of Beresford Funeral Service from 5 to 8 PM, with the Rosary at 6 PM. The funeral mass will be at 9:30 AM on Saturday, November 24, 2018 at Christ the King Catholic Church (4419 N Main, Houston, TX 77009). Burial will follow at Historic Hollywood Cemetery. 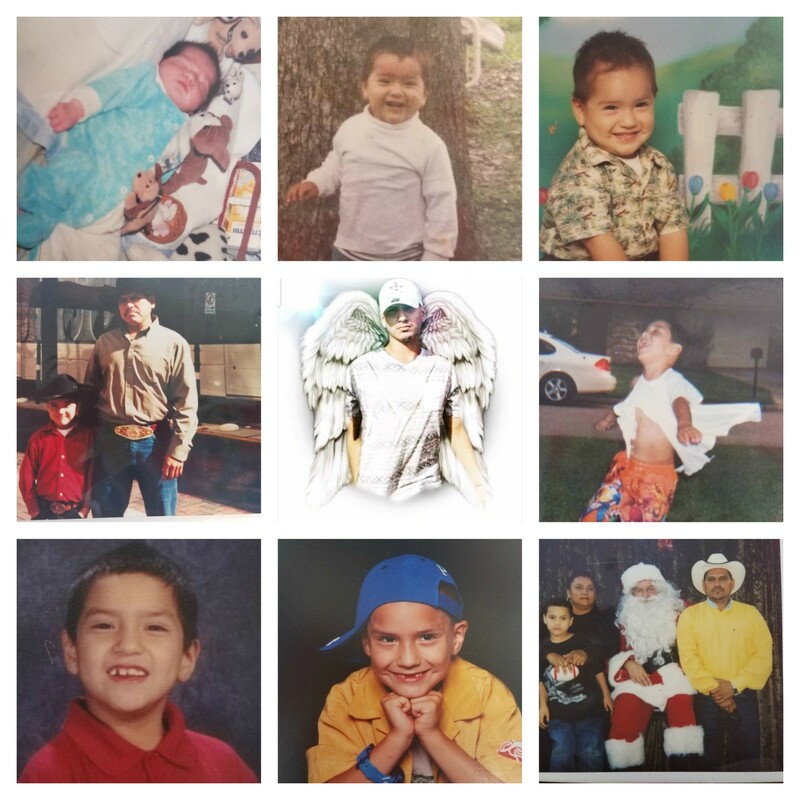 In addition to his parents, he is survived by his 5 siblings, Ninfa Leal & husband Lorenzo Garcia, Fernando Rodriguez & wife Leslie Martinez, Lourdes Marisol Rodriguez, Rubi Lucero Garcia & husband Felix Garcia, and Perla Selena Rodriguez & husband Edwin Hernandez; his girlfriend, Angel Trevino and their unborn son; and nieces and nephews, Imperia, Nilifer, Bart, twins Sofia & Destiny, “Little Brother” Alberto, Matthew, Bernard, London, Leah, and Jade. I am so sorry for the family's loss. My heart is broken hearing of Anthony's passing. He always put a smile on my face every time I saw him. Every time he would come to mow the yard no matter how tired he was, he would stop the mower and talk to me and we would talk about his life. He had the most beautiful soul!!! I will miss him forever! I will cherish the memories of our conversations and how sweet a boy he was!!! May he Rest In Peace and watch over his family and that beautiful baby of his.